The 2017 National Pro Fastpitch Draft is being held on April 24, and EyeBlack is proud to be a round sponsor. 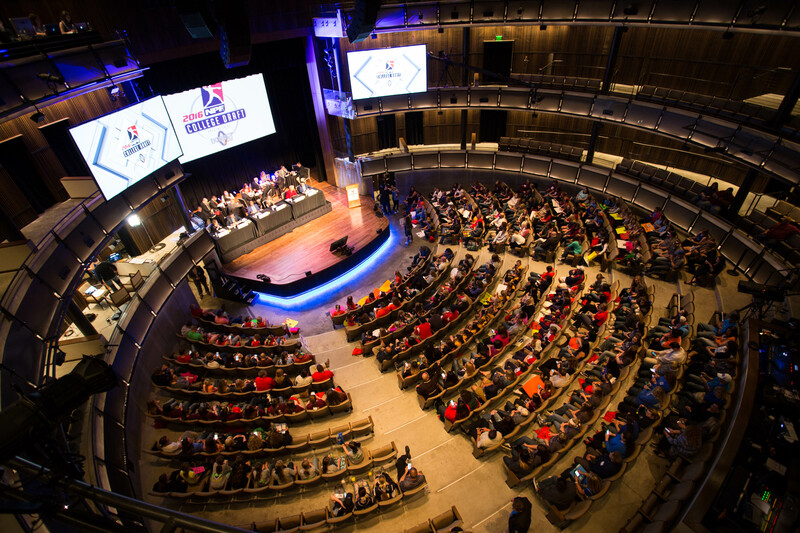 The 2017 National Pro Fastpitch draft is tonight, April 24, and we are proud to be a round sponsor. 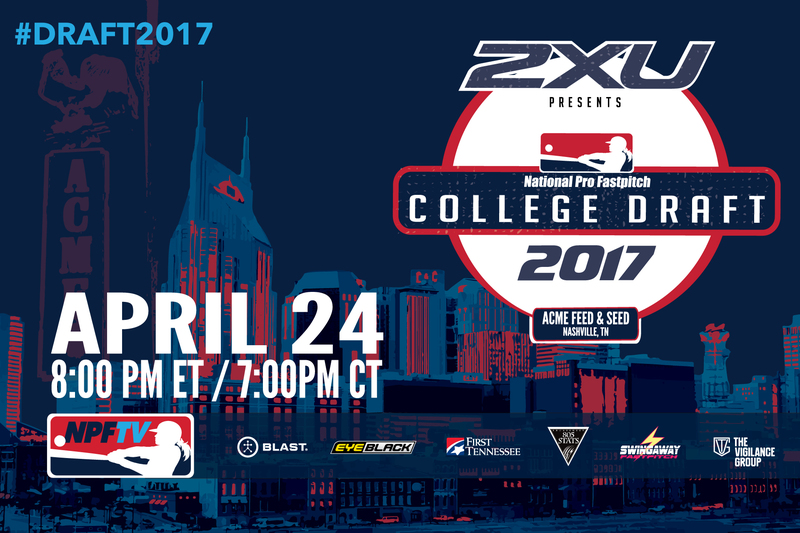 The draft will be airing live on NPFTV at 8 pm ET from Acme Feed and Seed in Nashville, TN. Round 2 will be presented by EyeBlack. Tune in to see which college softball stars will be selected by your favorite team. Last year’s draft picks included EyeBlack Signature Athlete Sierra Romero of the University of Michigan, as well as Sami Fagan (Missouri), Kiki Stokes (Nebraska), Kelsey Stewart (Florida), and Alex Hugo (Georgia). The USSSA Florida Pride hold the top pick in this year's draft after an offseason trade.